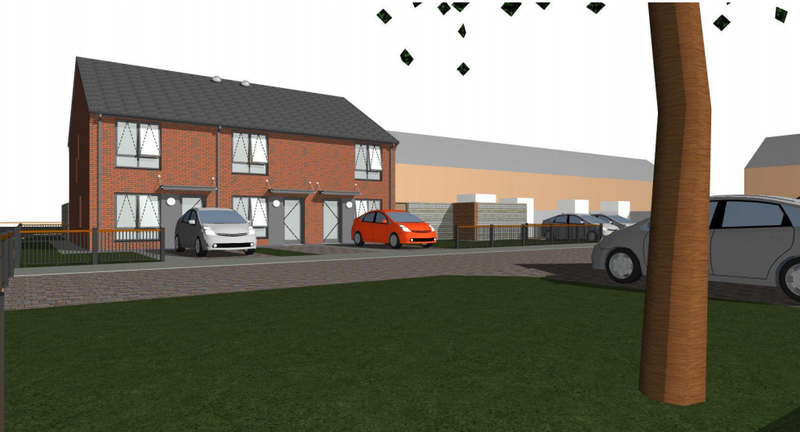 Woodhead in partnership with Nottingham City Homes (NCH), and Nottingham City Council (NCC) are delivering over 100 new homes across the city, as part of the ‘Building a Better Nottingham’ scheme. 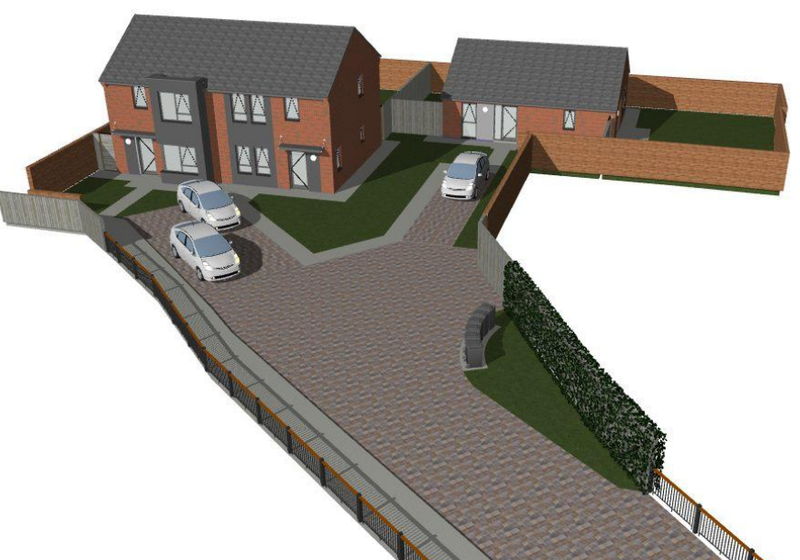 23 properties are due to be built on both Hazel Hill and Hazel Hill Crescent in Bestwood Park. 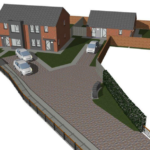 In addition to the new bungalows, Woodhead and Nottingham City Homes will be transforming the former Morley School site to provide 39 high quality sustainable homes with 6 bungalows and 33 two and three bedroom homes. Each hub has its own designated senior manager who will oversee the delivery of all the units within that hub. The four senior managers will work collaboratively with an emphasis on exceptional communication. This will be done by holding regular meetings where they will share best practice. 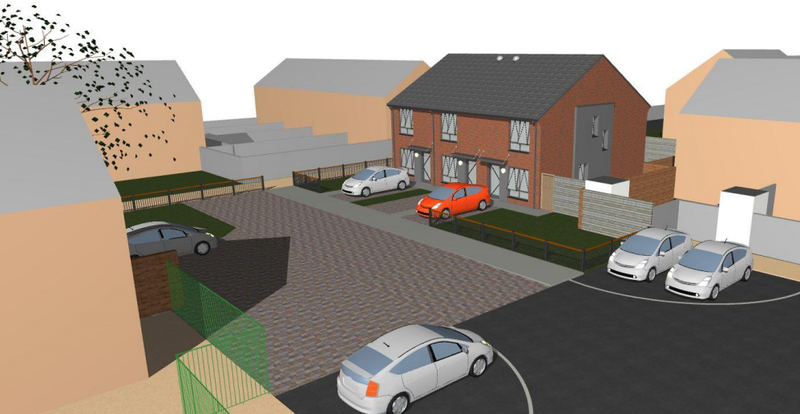 All sites will be registered on the Considerate Constructors Scheme, with the former Morley School site registering as an ‘Ultra Site’. Ultra Sites is a new initiative from the Considerate Constructors Scheme, which will see the St. Ann’s Site demonstrate industry-leading best practice and ensure that everyone working on site understands and upholds the considerate standards that have been established. Woodhead will take considerate construction to the next level when it comes to caring for the community, the workforce and the environment. 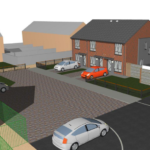 The scheme will have a robust and further enhanced assessment system scoring the site on; Appearance, its respect for the community, protection of the environment, safety, and how the workforce is valued.